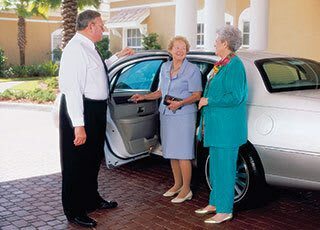 When you need to get out and about, our professional drivers will get you there with our complimentary scheduled transportation. 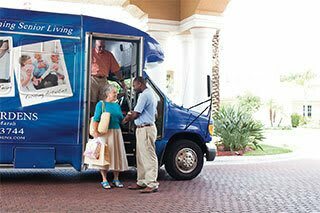 Check the schedule for regular trips to nearby locations such as dining, shopping, religious services and other fun excursio, s or for personal appointments, like going to your doctor’s office. Just make a request at the Concierge Services Desk a couple days in advance and we will make sure you get there on time.